Born in Los Angeles LAmade Clothing is the perfect embodiment of Southern California style--laid back silhouettes, comfortable materials, and perfect day-to-night basics that will work in a variety of settings. 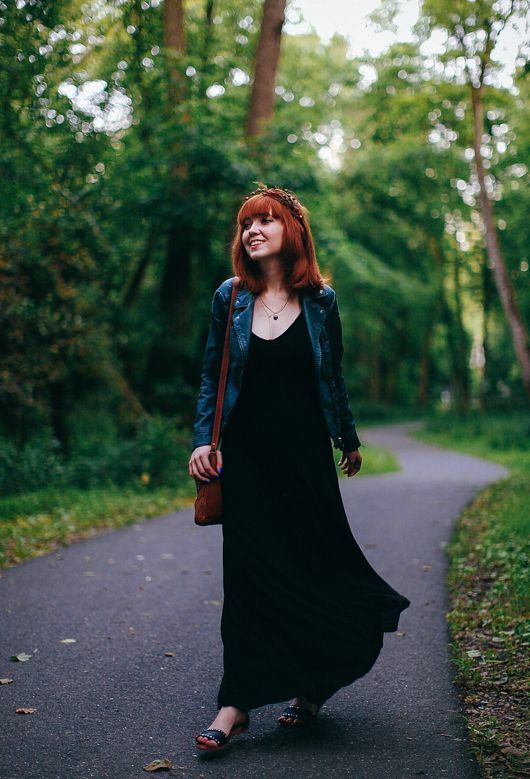 I recently wore their cami maxi dress and it is definitely one of the most comfortable pieces I own--I hope I get a chance to wear it to the beach on a lazy day sometime this summer! If you've been coveting one of their wonderful basics then this is your lucky day. The winner of this giveaway will receive a $200 gift certificate to spend at LAmade!